Bankruptcy lawyers have known about this for years, but now a California court approved of the practice. 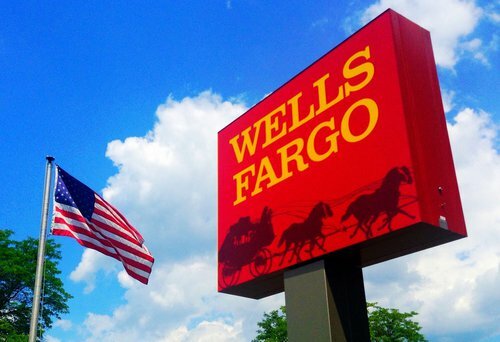 Wells Fargo WILL freeze your account when you file bankruptcy. Because you already had so much money available to begin with, right? Read the article by Jay Fleischman at the link.